Recrear New Orleans Final Gala and Fundraising- RSVP! 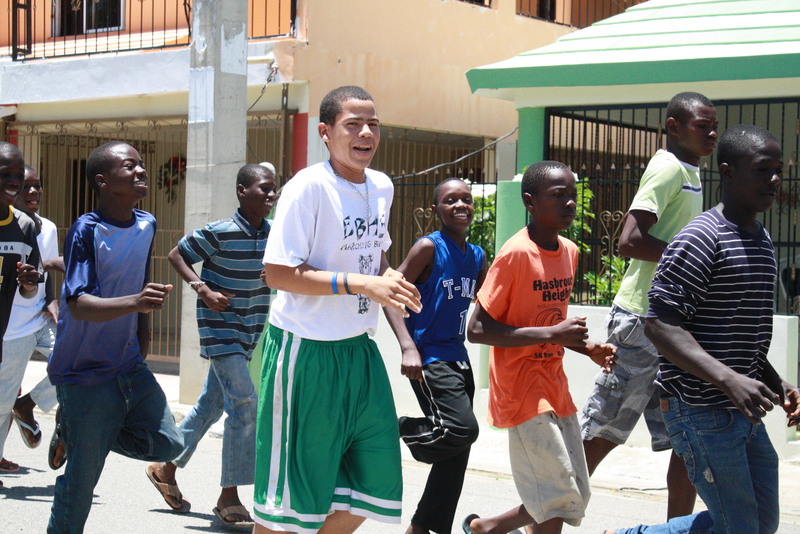 New Orleans- Dominican Republic: June 28th to July 26th, 2011. « Recrear Participación, Wrapping up! Recrear Participación is an interactive workshop providing young people with the tools to develop their ideas and passion into sustainable community projects. Recrear Participación was piloted between July 10th and July 25th, 2011 in two, separate, week-long workshops in the Dominican Republic in Esperanza and Santiago. Recrear Participación encourages participants to engage more pro-actively with their community and to think critically about their community‟s challenges while exploring innovative ways to address them. Interested in how the workshops went? We invite you to read our final report! RecrearParticipacion has been a dense and powerful learning experience for us. We found it really hard to sum up our wonderful time in the DR and we thought pictures could help – so here is our attempt. 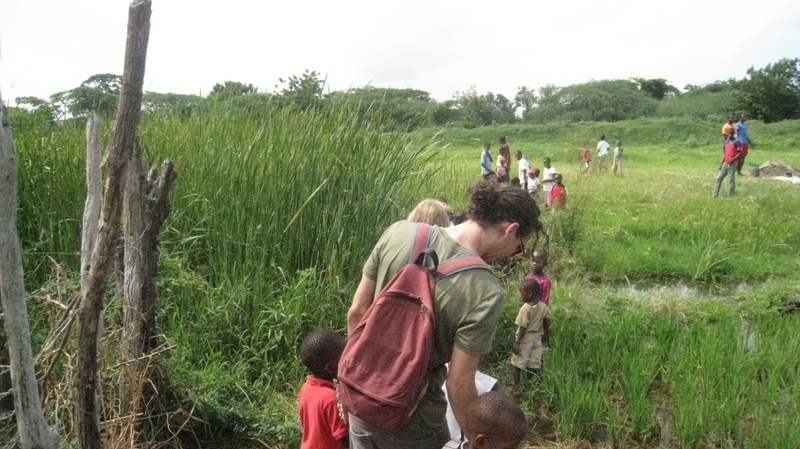 Lead by the children of the Batey Libertad Community in Esperanza, we were shown around the community from the homes, football pitch, crop fields, latrines and communal meet areas. We grew to deeply appreciate the hospitality shown by the families there. This picture was taken during our first visit of Batey Libertad. 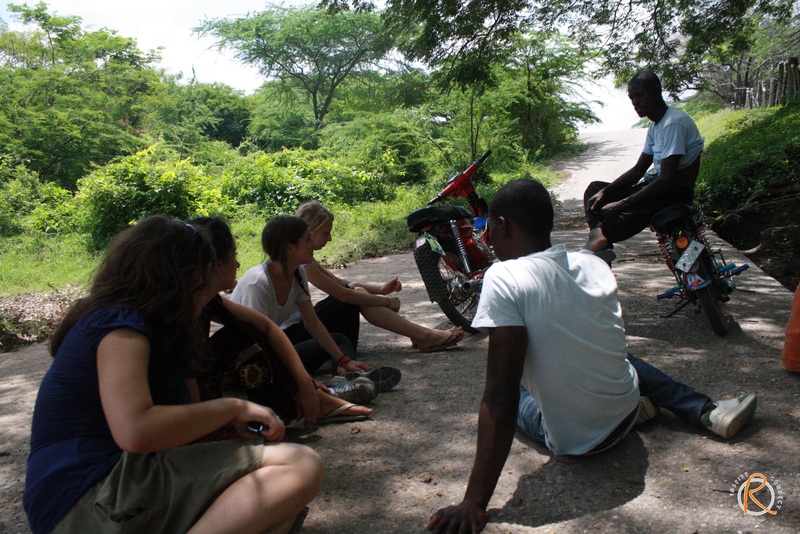 After a tour of the rice field we stopped for some story telling and to lower the motoconchos-generated adrenaline. We were able to chat with some of the young adults in the community and to understand more about their life, challenges and habits. 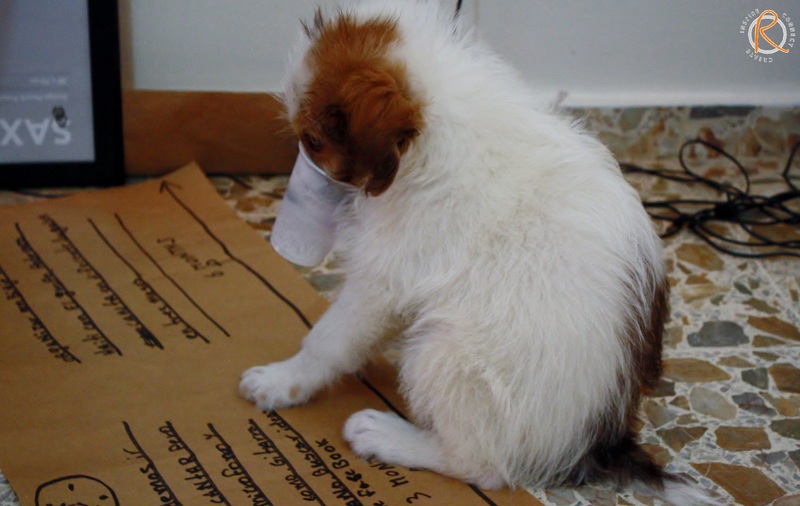 Cherie, also known as the great escape artist, was more often than not a mess maker. 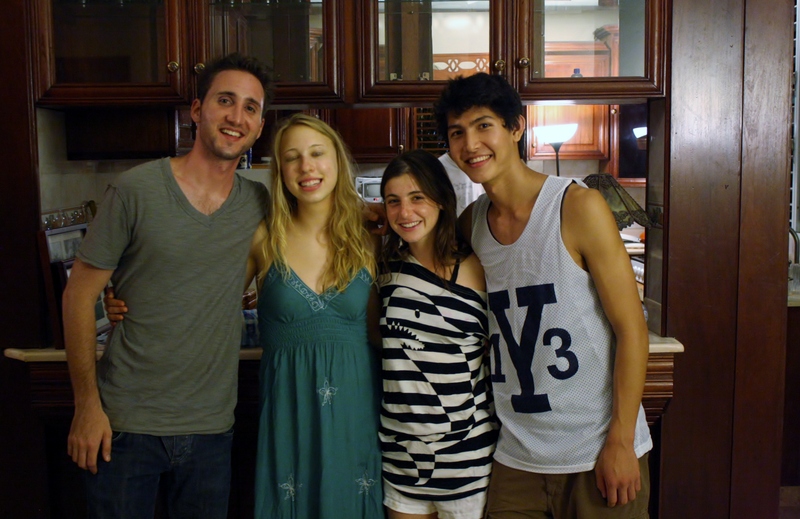 Yet despite the attention she demanded we could not imagine the Esperanza home without her. She was in many ways an equally important part of the honorary Recrear-Yspaniola team. Even the simplest of exercises bring about paramount discussions, and this exercise on identifying objectives was no exception. 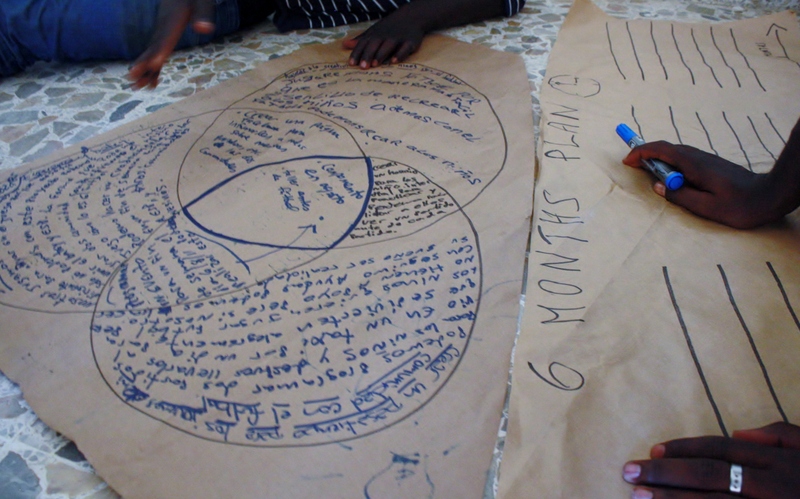 Through a process of brainstorming, voting and coalescing of similar ideas – groups reached an exciting consensus. With the project objectives and strategies in mind, each group moves towards the more challenging task of placing those initiatives on a 6 month time line. 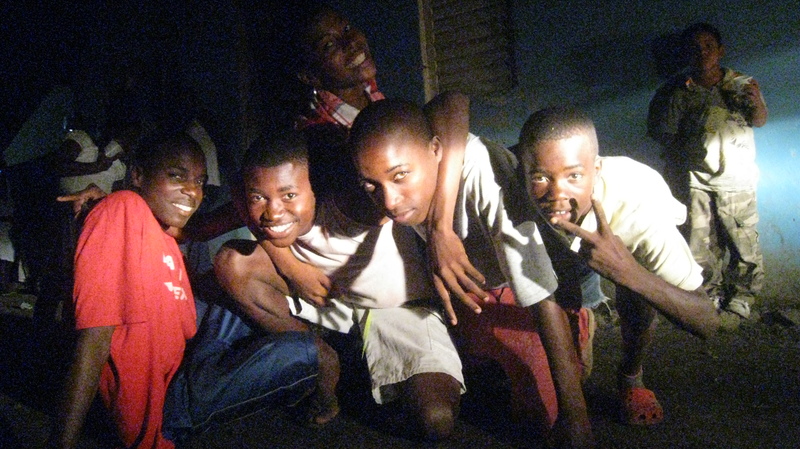 This picture was taken during an unforgettable night out dancing at Batey Libartad. After a long dinner and some good Dominican Coffee at the Yspaniola house, we rode on motoconchos and were welcomed by the warmth of the Batey community. The second ‘dance floor’ for the night was in a dark alley. A car drove up as I was pushing my camera’s ISO in an attempt to capture the energy of the night – this is what came out of it. Mario and Luis brainstorming on an exercise to develop their project, Fútbol para el Futuro, ‘Football for the Future’. After having agreed on the project’s objective, the SWOT helped identifying the strengths, weaknesses, opportunities and threats of their project idea. Mario and Luis informally organize football games in their communities in Batey Libertad and Esperanza. During Recrear Participacion they had the opportunity to work together and discuss how to coordinate their efforts and utilize football as a means of integrating their two communities. 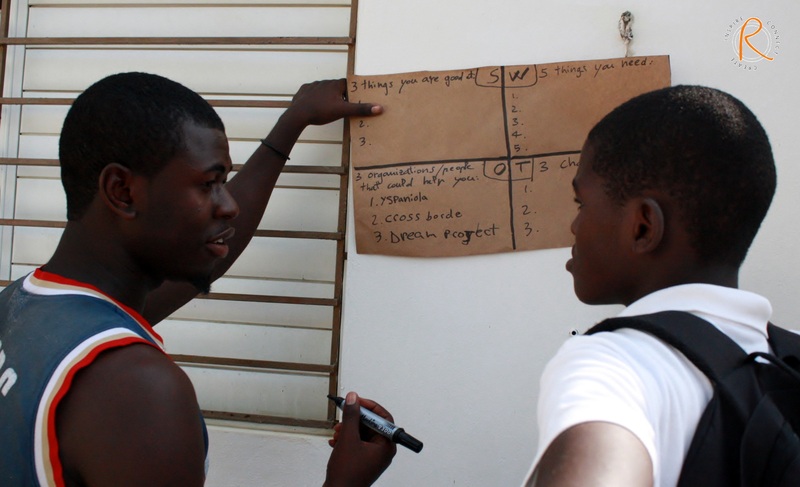 In Esperanza we worked with two teams developing proposals focused respectively on music and football as empowerment and community building tools. In this photo the Fútbol para el Futuro team just completed an exercise to define their 3 objectives and is showcasing its work. The sports development group took their idea to the streets as the team warmed up, stretched and ran together. 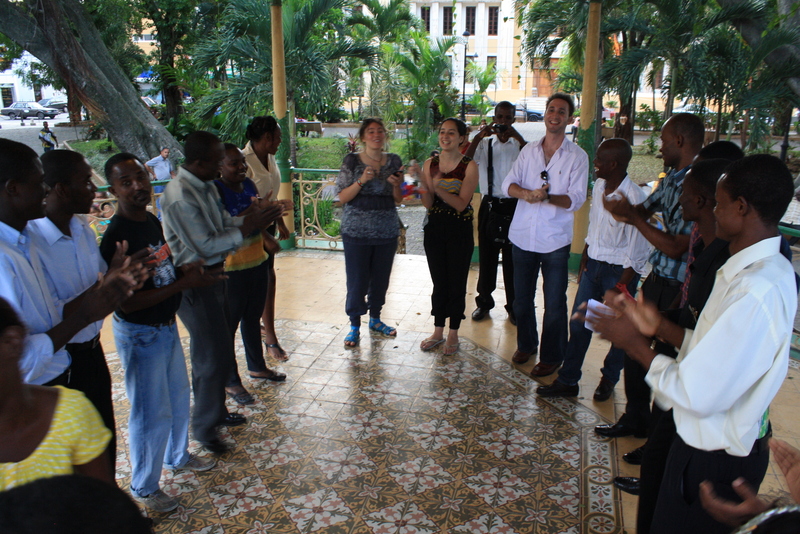 A group of participants sticks around the Yspaniola house after session for a domino tournament. 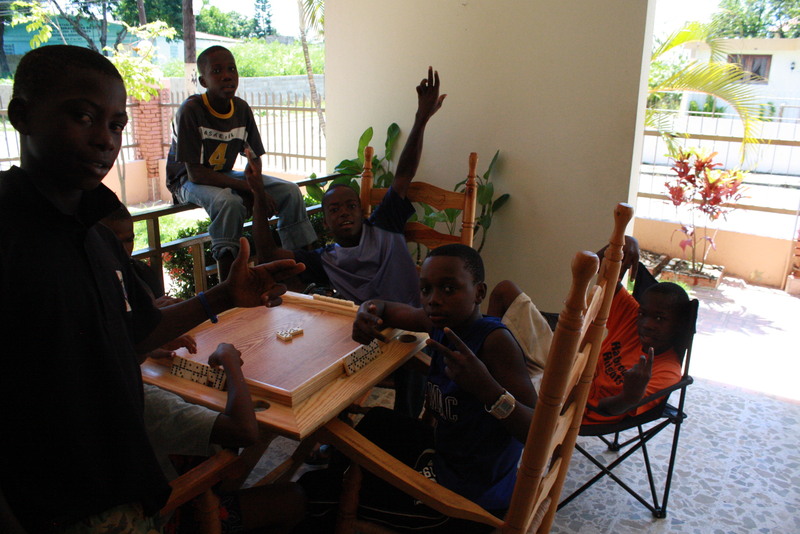 During our time in Esperanza we learned that Domino is not a joke. To play it right it requires a balance between concentration, intensity and silliness. There is no small talking involved, but the silence is broken by the sound of dominos hitting the table. This picture gives a good sense of the vibe in the air during our workshop in Santiago. The group was energetic and ambitious. We worked in an overcrowded space and sweat a lot, but the room was always filled with positive energy and lots of engaging discussions. An exercise centered around the importance of communication and goal setting energizes the Santiago group in the middle of Parque Duarte. The game was a fun way to get each group thinking practically about their capacity to realize their goal. 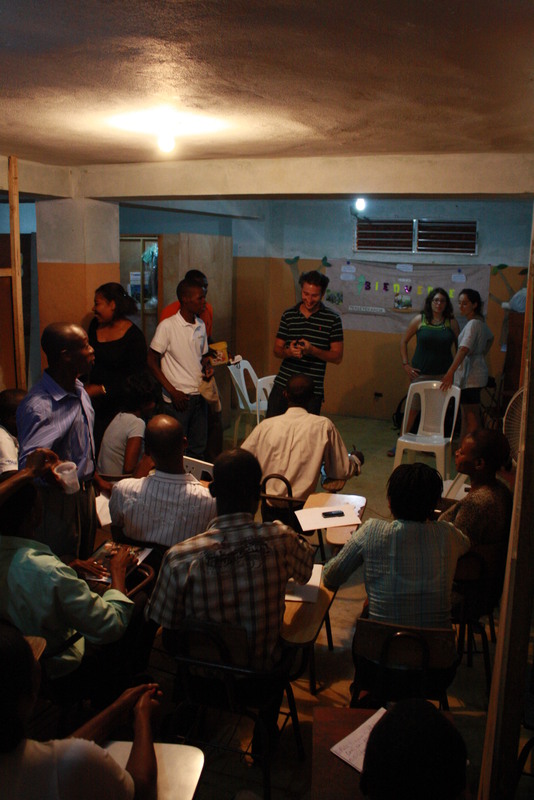 A remarkable group of individuals whom inspire through their committed work with the Batey community in Esperanza. Their generous hospitality and willingness to share their world with us allowed for Recrear’s project delivery to be that much more powerful.